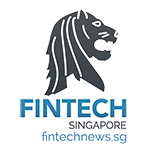 Bluzelle Networks, a Singaporean company specializing in blockchain applications for the financial services industry, has been named as an Emerging Star in KPMG and H2 Ventures’ notorious Fintech 100 list. The company plans to tap into new markets with its partnership with KPMG Digital Village. Each year, the Fintech 100 list recognizes the top 100 fintech innovators in the world. The list names the 50 leading established players and the 50 emerging fintech stars of tomorrow. This year, Fintech 100 named Ant Financial, Qudian, Oscar, Lufax, ZhongAn, Atom Bank, Kreditech, Avant, Sofi and JD Finance as the top 10 fintech leaders. Alongside Bluzelle, Lenddo, solarisBank, ZooZ, Hitbtc, Finova Financial, Feedzai, Digital Asset Holdings, ConsenSys and Anivo have been named as Emerging Stars. Headquartered in Singapore and with an office in Vancouver, Canada, Bluzelle provides blockchain-powered applications for banks and insurance companies to improve their business operations. It develops products for bank-to-bank payments, identity/KYC, hospitalization insurance, usage based insurance, mobile wallets, among other solutions. Bluzelle’s platform has real-time payments, smart contracts, and records management built in and works with multiple blockchain protocols including Ethereum and Ripple. Bluzelle is part of the KPMG Digital Village, an initiative by the professional services firm aimed at stimulating collaboration between corporates and the startup community. KPMG Digital Village seeks to act as a platform connecting firms that are looking to innovate with startups. The partnership with KPMG allowed Bluzelle to expand its offering to insurance firms and the medical industry. 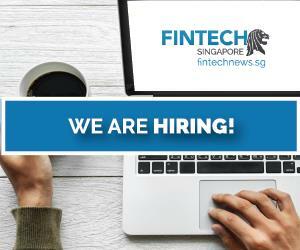 “Blockchain is one of the bright stars in the Fintech industry, and our collaboration with Bluzelle opens up opportunities for clients to develop practical use cases for smart contracts on the blockchain,” said Lyon Poh, head of Digital + Innovation at KPMG in Singapore. The startup also developed a mobile app for a KPMG client that targeted customers who may not have bought insurance. It allows the user to authentically purchase an insurance policy and do a real time claim after incurring an injury. 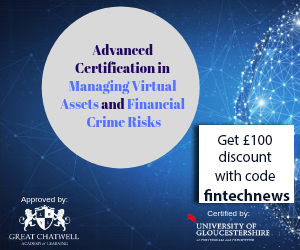 This was all powered by the blockchain, and helped the client reduce time and operational costs around low value insurance sales and claims. “We proved we could issue an insurance policy to the blockchain and have a smart contract manage the entire claim, including payout, without any human involvement,” Bluzelle confirms in an email statement. 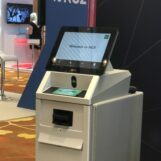 A similar app was showcased at KPMG Digital Village’s lab crawl during Singapore Fintech Festival. KPMG, together with Bluzelle developed a use-case and value proposition, and built a working prototype for the ‘Bank Branch of the Future’ lab crawl, which was attended by around 300 Fintech Festival goers. 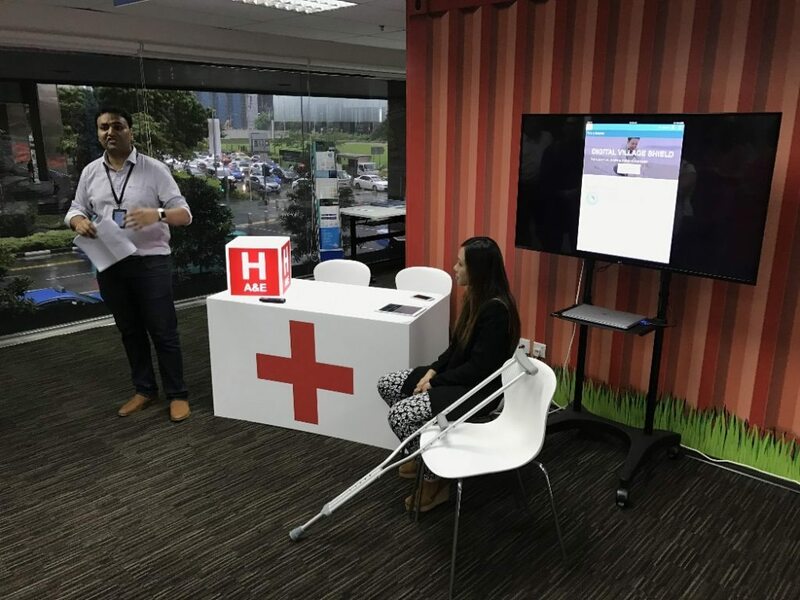 The mobile app showcased what the future of banking would look like, where customers can quickly and easily purchase personal accident insurance and submit hospitalization claims in a hassle-free manner. This meant speedy onboarding, no paper submissions or complicated claims processes, no lengthy disputes between insurer and customer, and quick payouts through the blockchain-based smart contract. The startup is now also working with core banking solutions provider Temenos, Zag Bank and others in Canada, as well as insurers in Asia. For Temenos, Bluzelle’s Altitude Gateway technology allowed for the full integration of with the Ripple protocol and the Temenos Core Banking Software to enable real-time payments. Bluzelle has been touring around the world during the past months, attending SIBOS 2016 in Geneva, InsurTech in Singapore and Disruption in Finance in New York City. 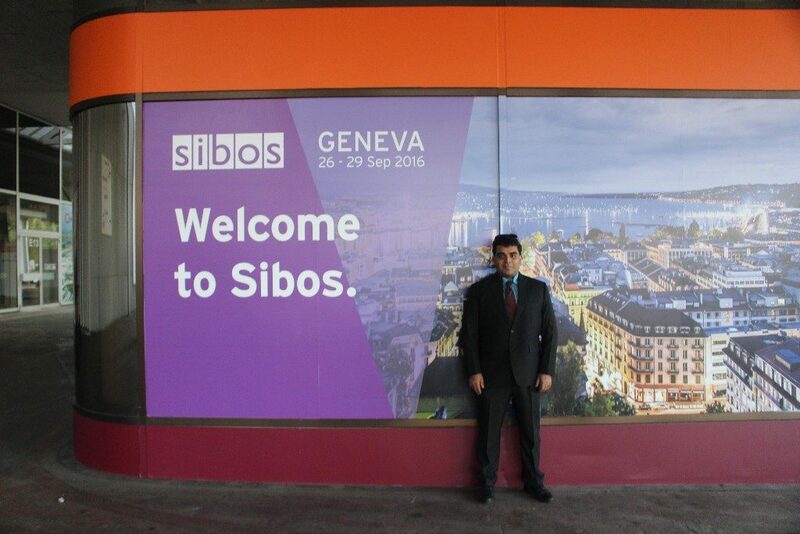 At SIBOS 2016, Bluzelle’s CTO Neeraj Murarka participated in a number of panels and special events. Murarka noted the craze surrounding blockchain technology with nearly all major banks trying to be involved. He also noted that a number of African banks have been working together to improve financial services for people in developing countries. At Disruption in Finance in New York City, Bluzelle did a presentation focused on its core technology stack and infrastructure and how it delivers products like KYC/identity systems and usage-based insurance.